Long story short, the little draconic lad had wet his bed. 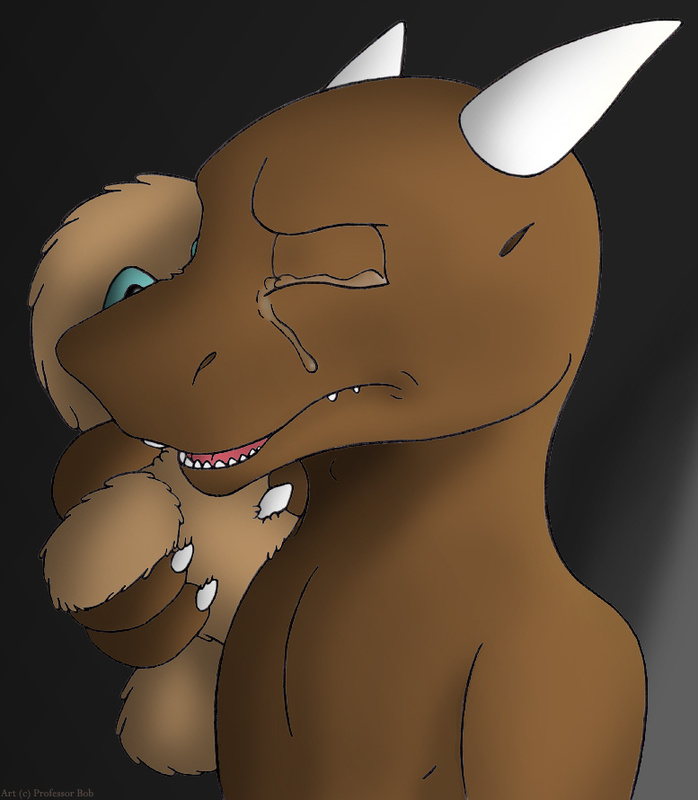 Leaving the dim light of his room and out into the hallway, he clutched his stuffed pal for support in his embarassing and slightly scary moment. It wasn't even a week ago that his mom threatened to take a wooden spoon to his tail if he didn't change his before-bed bathroom habits. Feeling as if a punishment was inevitable after his error, he proved even "big boys" could cry. Cute, really cute, I love the pic and the story. i love the emotion you do comm's or trades?